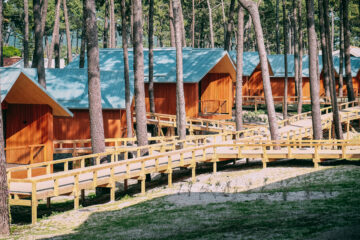 There are catered chalets, and then there are Fish&Pips catered chalets. 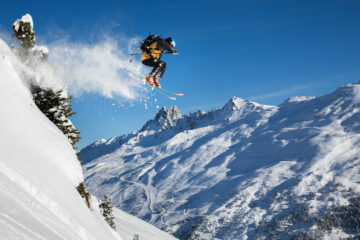 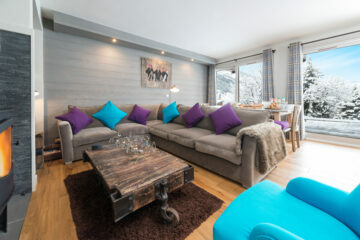 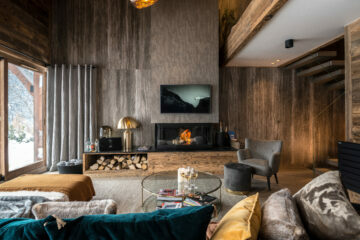 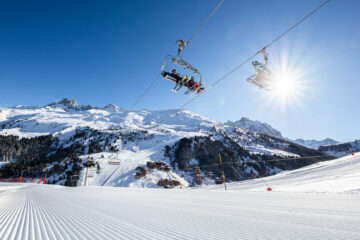 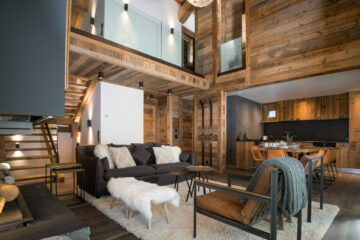 Not only are all our chalets in unbeatable locations, we have refined every element of the catered ski chalet holiday. 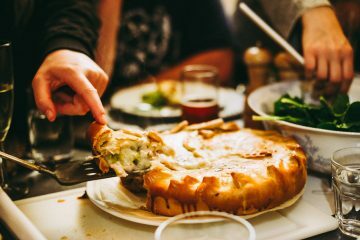 Professional chefs creating top restaurant standard food; hosts anticipating your every need; a concierge service on tap and all your wine included in the price (something we think is an essential!) 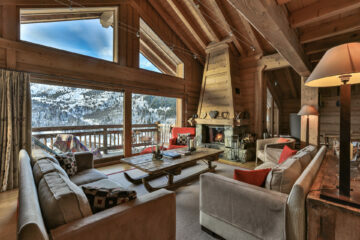 We have handpicked all our chalets, each one having its own character. 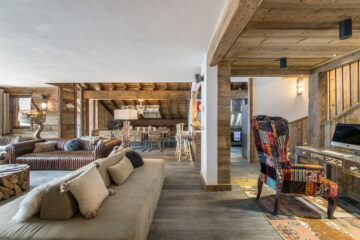 Whether you’re a family, a group of friends, a party celebrating a special occasion, or travelling on your own looking for a shared chalet experience, all of them work perfectly.